Before making a pregnancy decision, you will need to first know if you really are pregnant. Contact us to schedule your free and confidential appointment for an accurate pregnancy test to confirm a pregnancy. 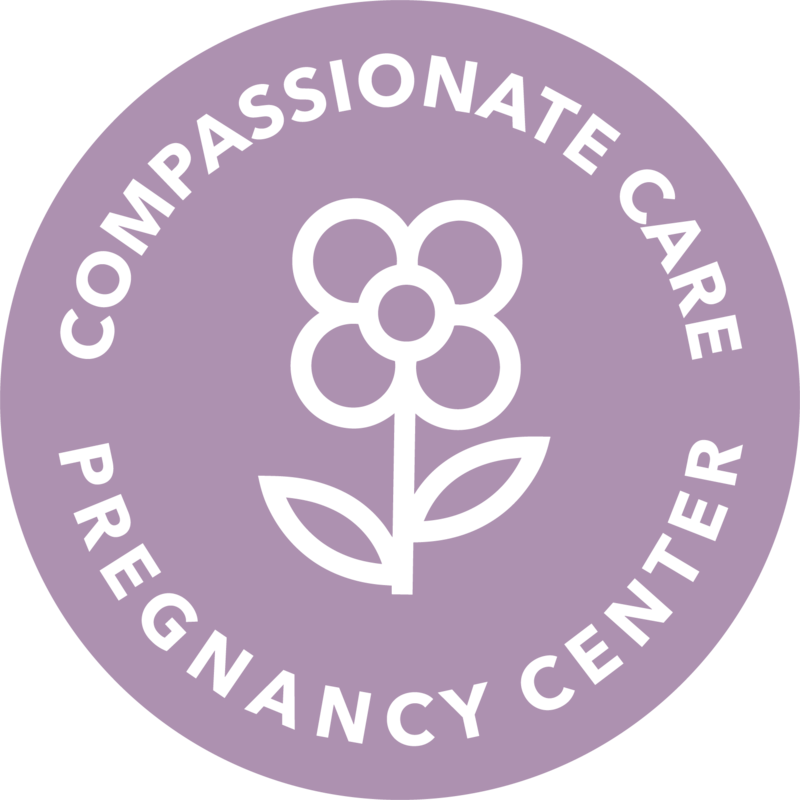 © 2018 Compassionate Care Pregnancy Center. All rights reserved.